In their short careers, Eureka High School sophomore Hannah Long and Ste. 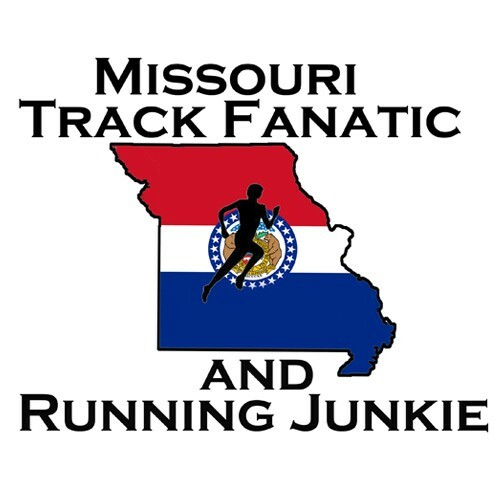 Genevieve High School freshman Taylor Werner are already included in the conversation about the all-time best in Missouri High School distance running with their performances. 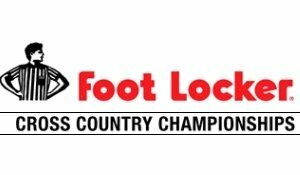 Saturday the duo will join elite company by being just the 24th and 25th Missourians to race at the Foot Locker Cross Country National Championships. 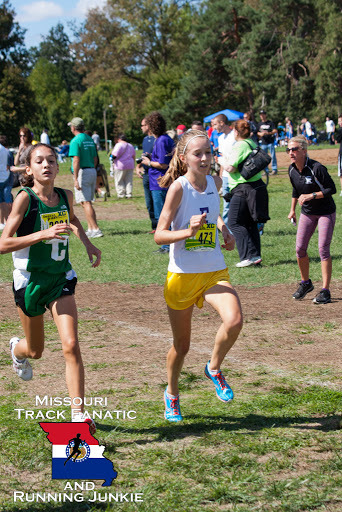 The pair will make the 33rd and 34th appearances by Missourians at the meet, which began as the Kinney Cross Country Championships in 1979.
championship competition of any sport, and one of the few that can actually be determined in competition and not subjectively by voters or polls. the Olympics, and earn an Olympic medal. qualifying as a junior and senior at Parkway Central in 2008 and 2009.
days for Coach Paul Enke at Hazelwood Central. school levels has drastically strengthened in the state over the last decade. the NAIA and NCAA Division II meets each surpassed the Division I total. finished 1-2 as Werner improved to 5:00 for the full mile while Long won in 4:56.
she would run track or play soccer in the spring. third place in a loaded field that finished with five women under 4:58. 800, 1600, and anchored Eureka to a runner-up finish in the 4×800. season high school meets in the country.